Willie Loomis seems to be feeling a lot better. He no longer looks ghoulish. Willie seems to have made a miraculous recovery, and agrees to leave Collinwood. First he tries to apologize to Victoria Winters and Elizabeth Stoddard, but his words fall on deaf ears. Jason gives Willie the $500 and tells him to go to town. 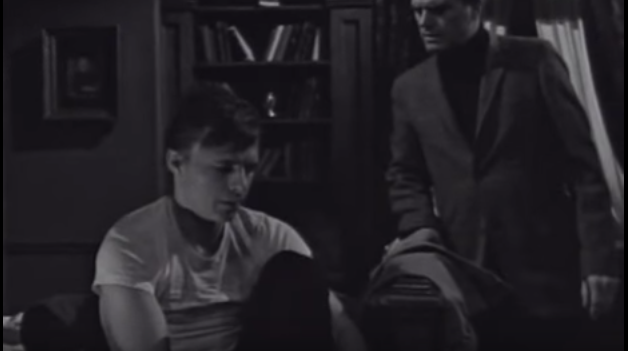 After Willie departs Barnabas arrives to ask Elizabeth Stoddard has given any more thought to allowing him to stay at the Old House. She says she has decided to allow him to stay there, and gives him the keys. They are old and rusty. 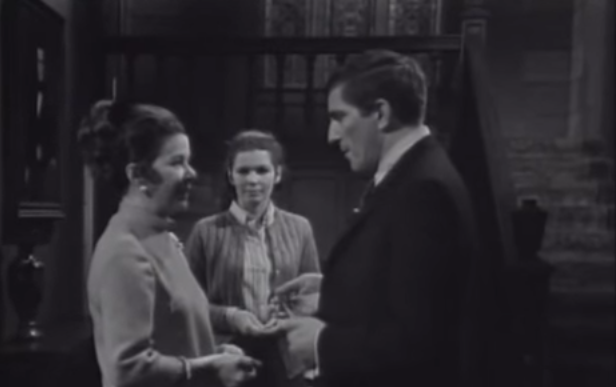 Barnabas says he has plans to restore the house. Victoria is very interested in this possibility, and Barnabas says she can come by any time she feels like it. 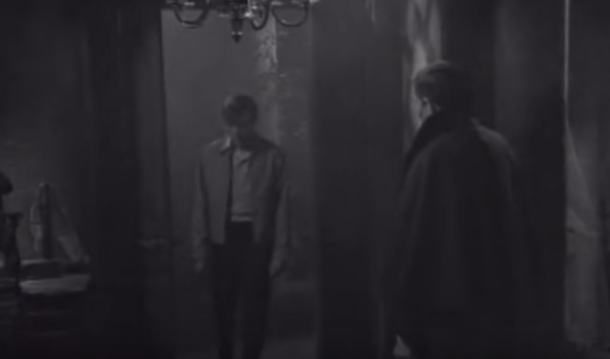 Barnabas returns to the Old House to find he has a visitor. You'll never guess who it is. "This will be our home from now on.There will be much for you to do."